User acquisition can always be improved. Especially with little, smart tricks. It can easily happen that you make just one little tweak and you will win a lot. Therefore I collected 14 smart tips on how you can improve your user acquisition process. Short wins can be gained by little changes that can be implemented rapidly. Experimenting with your pricing will have an immediate impact on your user acquisition and on your income too. If you start with low price, you automatically position your brand for little companies or for people with a lower salary. In addition, you will probably have a higher rate of user acquisition. But keep in mind that user acquisition is not only defined by the price itself. 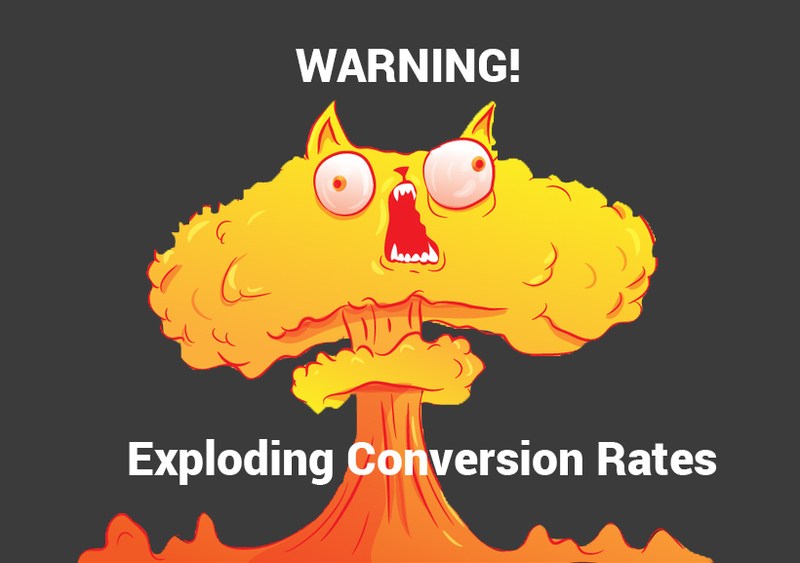 You can experiment with it: say that you increase your prices after every X amount of new users. Why is it important? Because it is possible that you leave a lot of money on the table. ‘…if you start out at say $100 and increase that by 5% each time, after 34 customers you’ll be at $500 (or if you start at $1000, you’ll be at $5000 by your 34th customer). That’s a big increase, but if you’re still not getting 20% pushback, keep raising the price until you do. Or you might run into that pushback at $105.” – says Lincoln Murphy in his article about Pricing Strategy Framework for SaaS Startups. But always communicate the change of pricing to your existing customers, promise them that you won’t raise their fee. Later on, you can try to make them upgrade by releasing new features to your higher pricing package. I’m sure you have contents that are unavoidable if a user wants to use your solution. Generally, these are small snippets of code, that make your user frightened. I’m sure you met at least once Google Analytics tracking code. What did you feel when you were requested to insert it into the right place? I know that for a techie it is not a difficulty at all. But if you want more people to insert that code, there is a great solution: Hide it! With this approach, you successfully hid the code that was so frightening while offered 3 solutions that could make the user life easier. Believe it or not, not just the first step is a conversion point: you can lose users when it comes to confirmation too. I’m sure you noticed it already if not, I promise you will. For this reason, you can set up a short drip campaign that’s goal to make the user login for the first time. 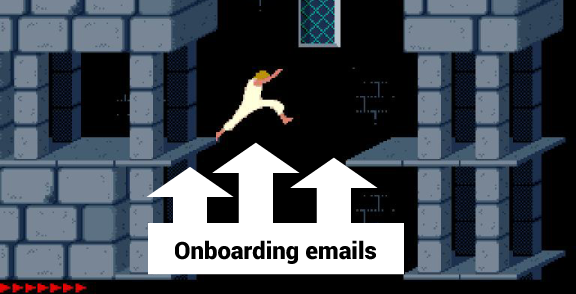 These emails should follow the thumb rule of BUS (Benefit-, Urgency-, Scarcity focused emails). If you want to release a new feature (or a whole new product) it is very important to run pre-launch campaigns. Why? We wrote a case study that shows how we collected 100+ subscribers to our closed beta in 6 hours even before it existed. One of the most important things marketers do is creating assumptions, testing, evaluating and starting it over and over again. But what are the problems with it? You need a high volume of traffic to make sure your result is significant. 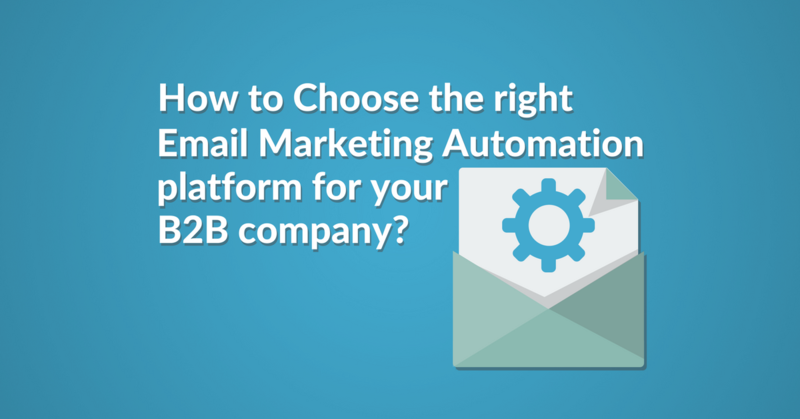 The solution for that challenge is implementing multi-armed bandit algorithms that will continuously play around with the weights of your email variations as more and more leads go through your drip campaigns. Influencer Marketing is one of your biggest weapons. Write a blog post and mention influencers’ articles in it. But it is not enough: tell them in a tweet or/and in an email that you mentioned them. Don’t ask for sharing, they will if they like your content. It means “Help a Reporter Out”. It is basically a database for journalists – so they can easily access information. In addition, it connects business experts with journalists on specific topics. After signing up, you can tell what fields you are interested in. 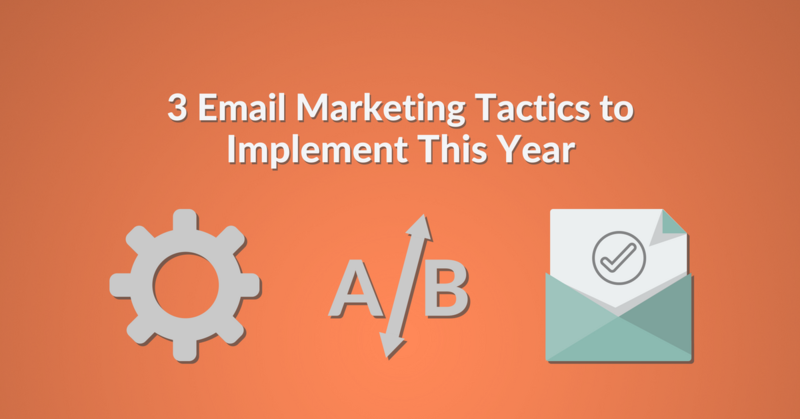 After that, you will get emails with a big list of questions and topics. These topics come from journalists – what they are interested in, what they want to write about. If you notice a topic that is related to your product you can respond to it – and win PR coverage for your business as easy as never before. Long run wins take time to implement but totally worth the time and effort you invest in it. Identifying success milestones are one of the most important parts of your user acquisition. And it is not the process of logs in, uses the product, gives credit card, pays, buys upsell and becomes a promoter. Mapping out the desired outcome and the steps your users take is very important but takes time. But after you managed to identify the success milestones, the “aha” moments of your users, you’ll have superpowers. Well, at least your product. You just have to send upsell emails or calls and make your users upgrade. You will be surprised how effective these offers will be. Do you like this tip? Try it out for yourself! But you can’t build your growth engine without the right software stack. As you reach product-market fit, you will need software for scaling up. This is why we collected the must-have tools for you. Or just visit saas.community’s software stash. You can read on different blogs that you need to create 10X better articles than your competitors. Speaking about this is much easier than doing it in practice. But you can have help: try AtomicReach that will give your content a score with the help of machine learning. Based on data you will get hints on how to write a content that truly works for different types of audiences like Specialists, Experts or Academic people. Curating great contents and sharing them with your audience is always a great thing when it comes to user acquisition. It will help you build trust and it will help you improve your user acquisition process. But it is very tiring. Monitoring the media and blogs is annoying because you have to read lots of trash contents. This is why Vestorly is a great choice. This smart tool is an A.I. driven content curation solution that automatically identifies the best contents and shares it for you. Basically, it does everything you would do. No more manual intervention and reading trash contents. If you see other companies sharing complementary contents to your product, you need to check their service. 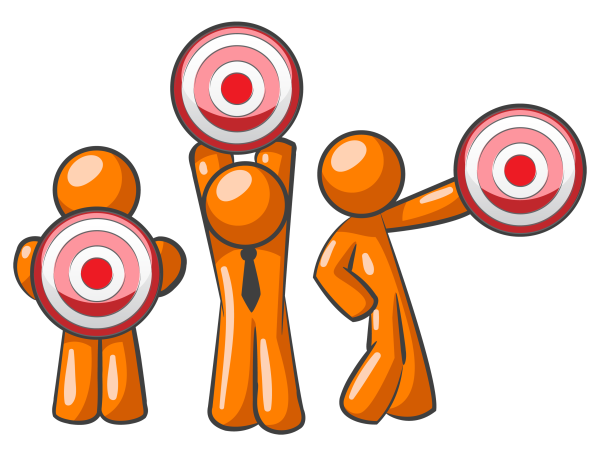 If they don’t in your market but offers a solution that helps your business, share, retweet their content. Send them a PM that they can update you if they have a new piece of content on their blog and you will share it with your network. They will be pleased and probably will do the same for your contents. In addition, it can develop into a long-lasting relationship where you help each other not only with tweets but maybe with affiliate marketing. Win-win situation. User acquisition made easy. Break your SaaS product into pieces! If you can split your solution or build new free and low-cost products, your user acquisition will be much better. Indispensable offers will make your prospects make an impulse buy and will grant you high user acquisition. Autoresponders Are Dead for User Onboarding - Use API-Calls Instead!